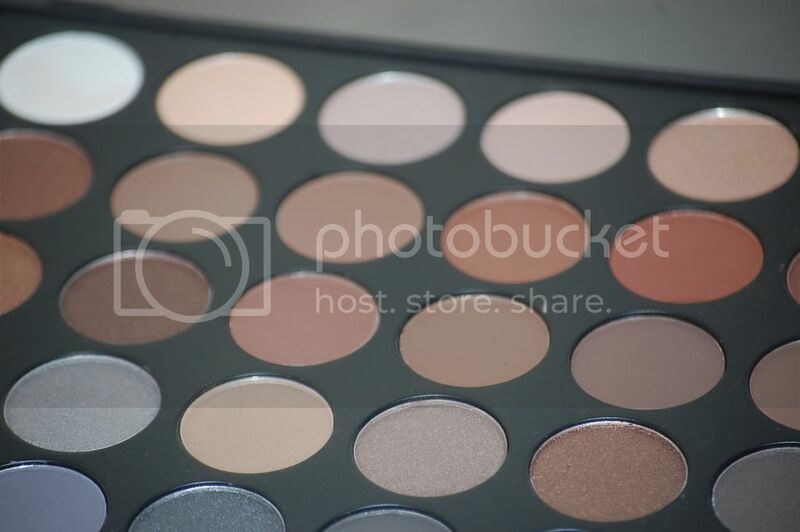 I noticed that several of my favorites from YouTube and Instagram were using the eyeshadows from Morphe Brushes. Being very enamored by makeup these days and after seeing their beautiful results, I knew I had to join this club. Let me tell you, it was so hard to pick the palette I wanted to try first! There are so many to choose from. I kept comparing the popular items as well as factoring which shades would work best for me. 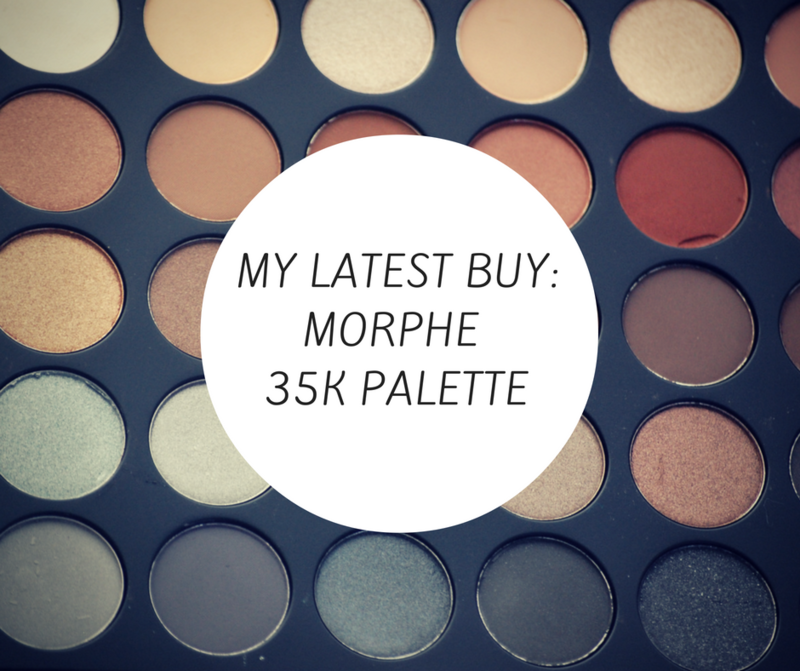 Under my sister’s recommendation (who has two palettes of her own), I selected the 35K (“Koffee”), which is part of the Pro Makeup Palette Collection. Thirty-five shades are included, and as you see, display a great range. Originally at $39.99, I was able to purchase mine at $22.99 — YAHHHS! (It’s still at this price as I publish this.) I think I waited about three days before even using the eyeshadow. It’s so pretty! The case is adorable. 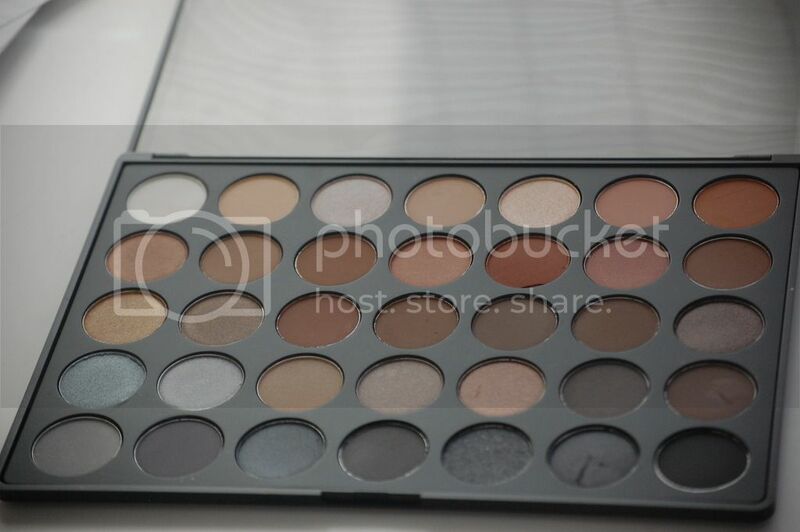 These neutral tones work very well with my skin tone. I love how I can create different looks (sparkle, muted) with just one palette. For someone who is still timid about using bold colors, I am excited the 35K meets my criteria. It’s perfect. 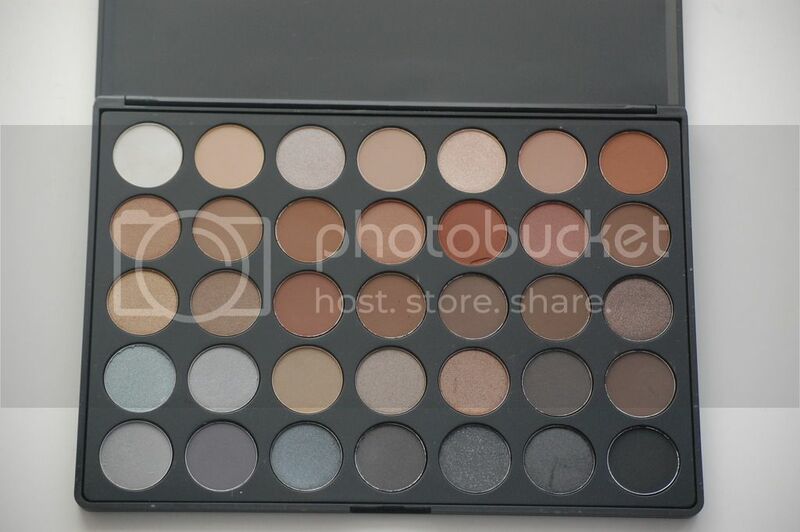 Don’t worry, Morphe comes through with the smaller palettes as well. I highly recommend that you check them out. I believe it will be a great addition to your repertoire.